Here is the world's most famous master plan for seizing and holding power. Astonishing in its candor The Prince even today remains a disturbingly realistic and prophetic work on what it takes to be a prince . . . a king . . . a president. When, in 1512, Machiavelli was removed from his post in his beloved Florence, he resolved to set down a treatise on leadership that was practical, not idealistic. In The Prince he envisioned would be unencumbered by ordinary ethical and moral values; his prince would be man and beast, fox and lion. Today, this small sixteenth-­century masterpiece has become essential reading for every student of government, and is the ultimate book on power politics. Alexis de Tocqueville (1805-­59) came to America in 1831 to see what a great republic was like. What struck him most was the country's equality of conditions, its. The book he wrote on his return to France,, is both the best ever written on democracy and the best ever written on America. 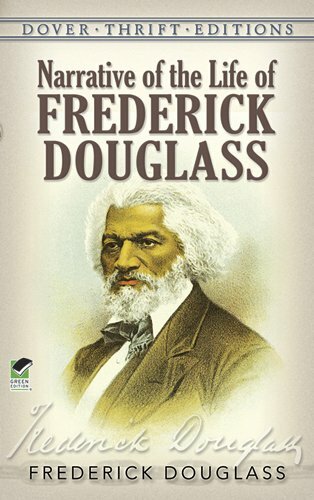 It remains the most often quoted book about the United States, not only because it has something to interest and please everyone, but also because it has something to teach everyone. When it was published in 2000, Harvey Mansfield and Delba Winthrop's new translation of —only the third since the original two-­volume work was published in 1835 and 1840—was lauded in all quarters as the finest and most definitive edition of Tocqueville's classic thus far. Mansfield and Winthrop have restored the nuances of Tocqueville's language, with the expressed goal "to convey Tocqueville's thought as he held it rather than to restate it in comparable terms of today.­" The result is a translation with minimal . . .